Hello everyone, how's your day going? 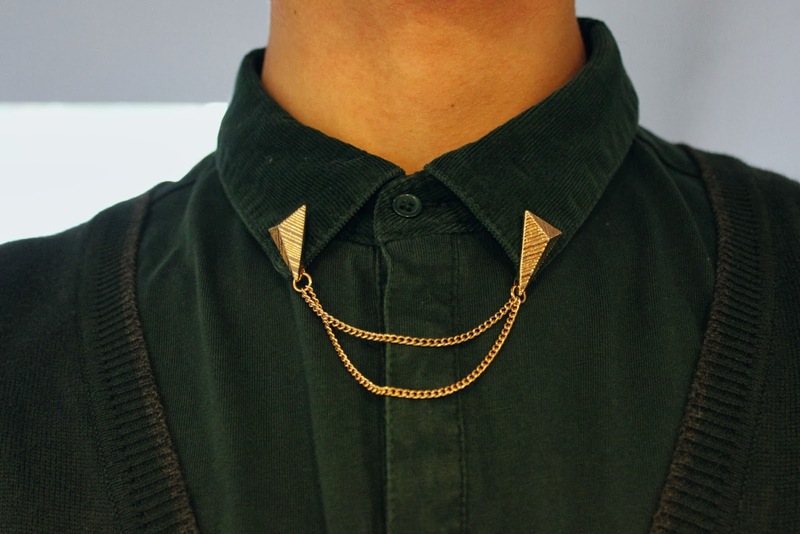 I just wanted to show you my accessoire of today: these collar tips! They are from River Island and I must say I absolutely love them! 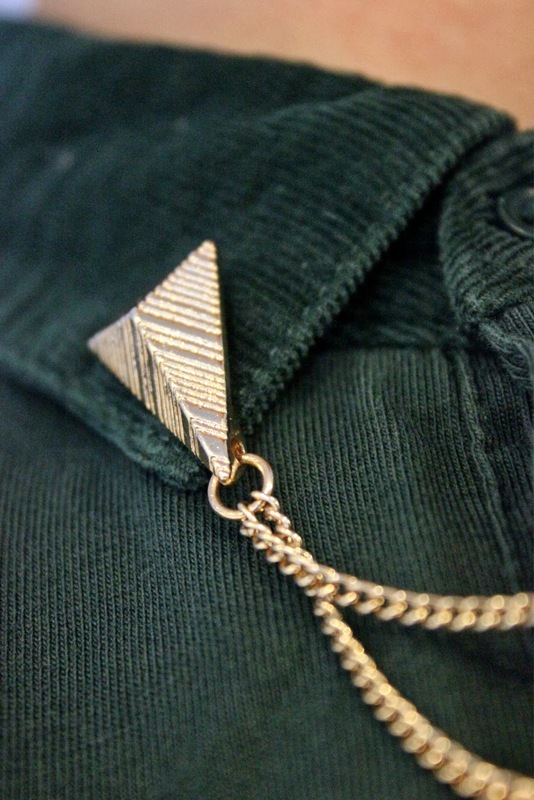 These little guys can spice up an outfit in no time! Today I was going for an all green shirt and cardigan, and I thought it just needed that little accent. Et voila! cool! maar zijn ze niet duur?